Check them out THROUGH THE LOOKING GLASS. 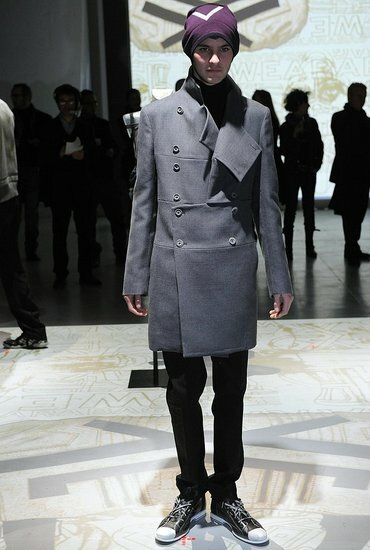 Here are Zara’s Fall/Winter 2009 collections: the older more sophisticated looks, as well as, the younger looks. I love them both and can’t wait to go purchase some things. The structured shoulders, in the older collection, are really hot and remind me a lot of Balmain, and I could definitely see Beyonce rocking a few of these looks. 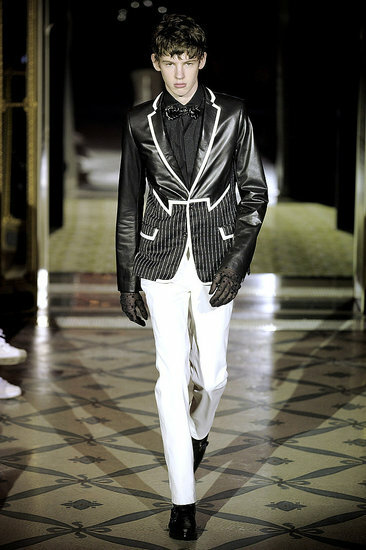 For his Fall/Winter ’09 Collection, John Galliano drew inspiration from old England, most notably Sir Francis Dashwood and his Hellfire Club, an exclusive club for the British high society during the 16th Century. In his interview, Galliano also states that he was inspired by old paintings, books, and mythology, combining elements of streetwear, sportswear, and melding it into “The Galliano DNA,” somthing the designer says his discerning target audience seeks. 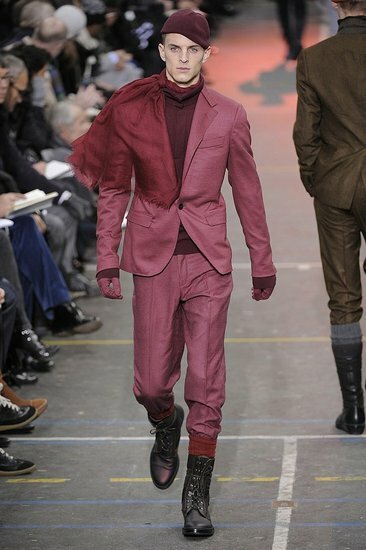 I’m loving Galliano’s collection. Aside from the old English feel, it gives me a Pirates of the Caribbean vibe as well. And ladies, did you peep the shoes?!? yes, heels are coming in higher than ever, but to incorporate such raw materials as plywood, Galliano is taking the shoe game to another plateau. For more pics, as well as video of the show, and a backstage interview with John Galliano himself, check out the website here. 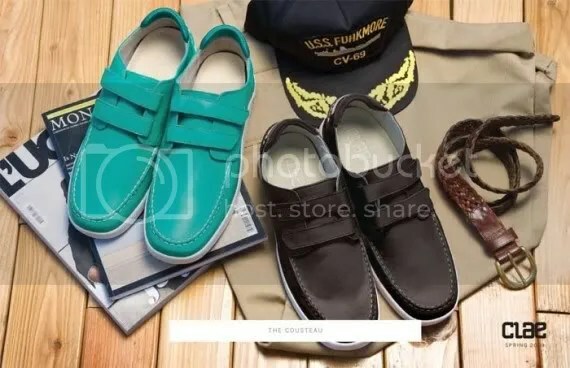 As i’ve said time and time again, I’d love for us, as men, to step our game up when it comes to our footwear. No longer should we spend hundreds of dollars on Nike’s, Adidas’, Supra’s and any other sneaker brand. 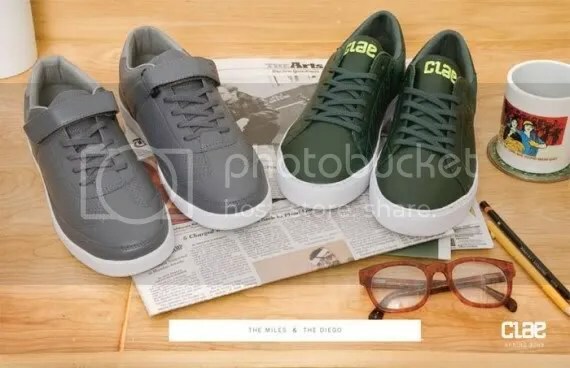 There are so many more flattering choices, including moccasins, loafers, boots and now the new Clae Collection. 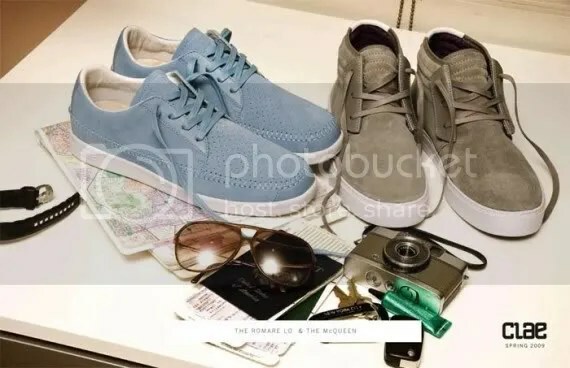 Yes they are in the sneaker family but they have a chic twist and can be worn with a lot more than just your favorite pair of skinny jeans. Throw on a short sleeve button-up, cardigan vest, a sleek pair of chinos and some wayferers with a pair of Kennedy‘s and you’ll look stylish with a tad bit of sophistication. 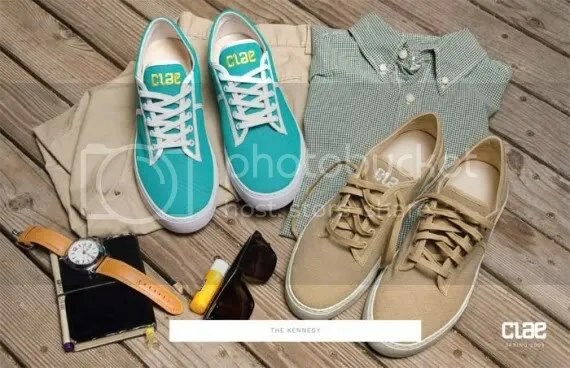 You can even throw on a rugby, some shorts, and a pair of Cousteau‘s for a fun, nautical look. You can pretty much pull off any pair of shoes from the collection and still exemplify a more “grown man” approach. For more pictures of the collection, click here. Pre-Fall Collections to Long For. The Fall and Winter seasons are definitely my favorite because I am a fiend for layering. Now is that time of the year when designers begin deciding on what is in store for this year’s ending seasons. 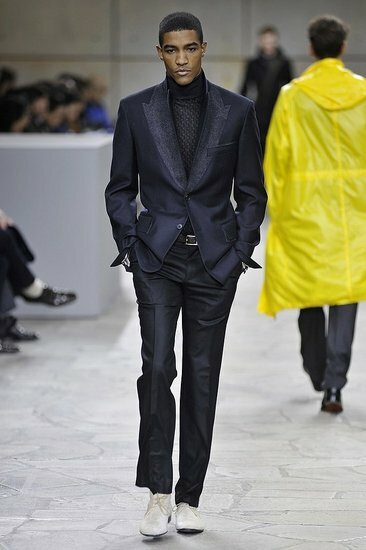 From the esquisite styles of Chanel métiers d’art, for the ladies, to the potent tailoring of Masatomo for the guys, the look of Fall 2009 seems to be a move toward Black Tie Society. Check it out. Karl Lagerfeld launched Chanel’s métiers d’art collection in 2002 as a way to showcase the skills of the house-owned specialty couture ateliers, pioneering a trend to hyper-luxury and fanning pre-collection mania. 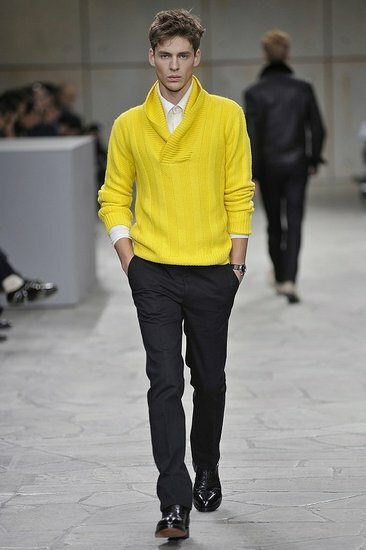 Here are a couple of the ready-to-wear looks. 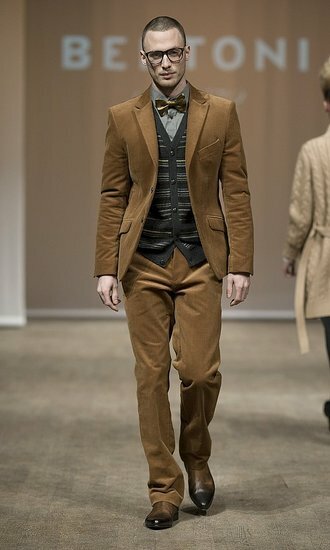 The tradition of good tailoring and the refinement in the finishings declined by Masatomo on items of the male wardrobe which ally high elegance with a casual feel, have been the signature of this designer’s brand since it has started, nearly two decades ago. 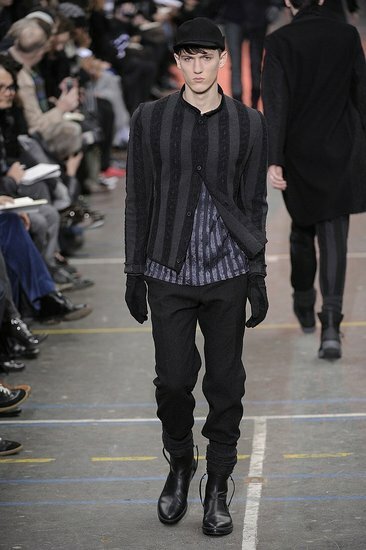 With this collection, he gives the ideal of standing out and yet remaining in the facade of staples. As always, Burberry Prorsum revisits the classics with neutral colors, cocktail dresses, oversized cardigan sweaters and playing with pleating and scrunching. ANTM season 5 winner Nicole is a new face for the Pre-Collection and so has the average Burberry look. See for yourself. 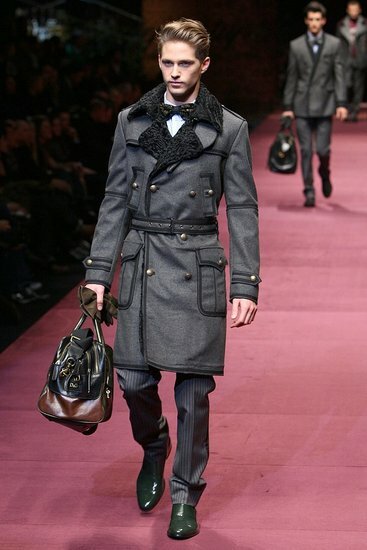 D&G, the child line of the brand Dolce & Gabbana, is a more casual line that follows an urban inspiration and attempts to set trends rather than follow them. It is known to be the younger, more flamboyant line of the two and with this year’s Pre-Fall Collection you get just that. These are actually two of the less “extra” designs. John Galliano’s pre-fall collection for Christian Dior took inspiration from two distinct aesthetics: Alfred Hitchcock’s icy heroines and Helmut Newton’s tough-chic glamazons. The outcome is a very chic collection, showcasing suits, furs and gorgeous cocktail and evening gowns, something i feel every woman should own at least one of. 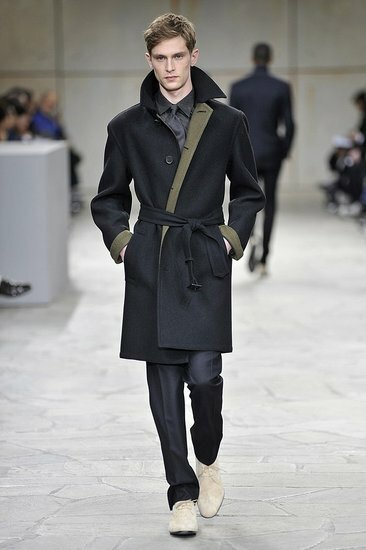 Danish designer Bertoni showed at Stockholm’s fashion week with a beautiful collection. With suits, sweaters, velvets and knits, the collection conatins the essentials for Fall’s weather. Check it out!!! Moving on to a more casual approach, Tory Burch infused mosaic prints into her feminine blouses and day dresses for the Pre-Fall Collection. These designs can easily go from day to night and are not as bland as some of our other choices for Fall. Have a look. 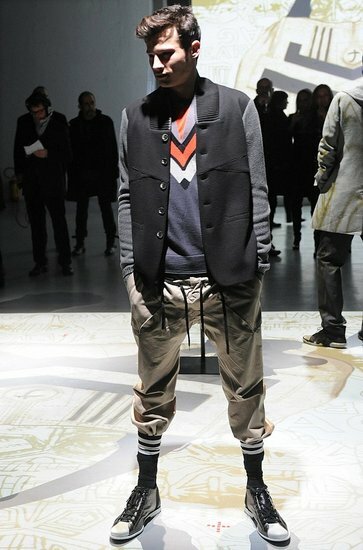 Continuing the casual approach are two designers that have become a hit in the urban society. 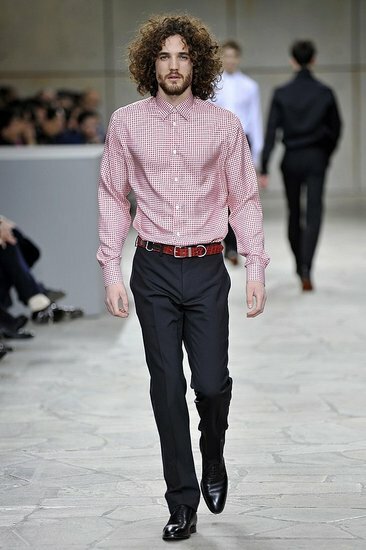 Unfortunately, their cheaper line Girbaud is no longer anything I’d condone anyone wearing, but Marithe et Francois Girbaud has a few looks that caught my eye. PLEASE don’t stop reading my blog for this lls. Now we’re back to classy with one of my favorite women’s designers, Roberto Cavali. Favoring body-conscious silhouettes and plenty of draping and folding, Roberto Cavalli played up botanical, animal and feather motifs in a neutral palette with dashes of turquoise and fuchsia. Me likey!!! 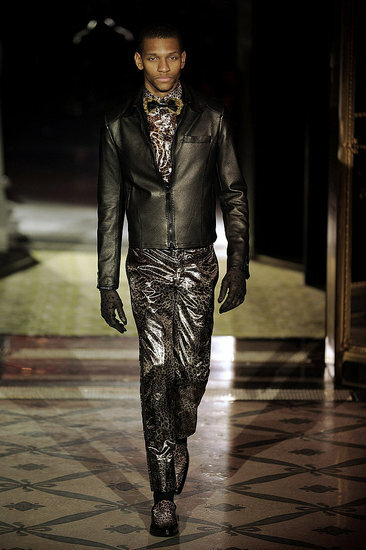 Lanvin affirms its style with an obvious elegance. Chic comes with a light touch and exceptional fabrics, always with the light-hearted attention to detail that confirms the revival of the house’s masculine wardrobe. The fall collection is beyond unique and yet still remains timeless. 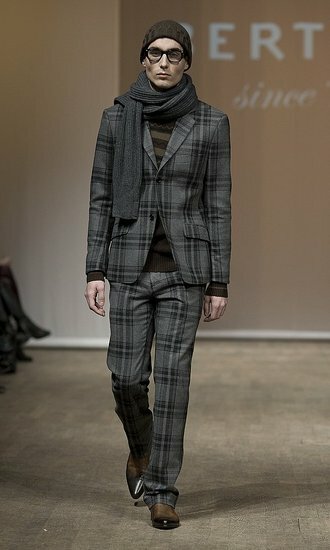 From suits to boots, cardigans to scarves, the designs are impecable and I hope to own a few articles myself. Last for my ladies is the amazing Zac Posen. He is known for doing corky yet classic looks and this collection is no different. Zac Posen showed a salon-style presentation with plenty of French flair: flirty trumpet skirts paired with matching jackets reminiscent of the Forties along with red-carpet-ready silk fringe dresses. Check it out!!! Last, but certainly not least is Hermes International, S.A. Hermes is a French high fashion house specializing in leather, ready-to-wear, lifestyle accessories, and perfumery luxury goods. 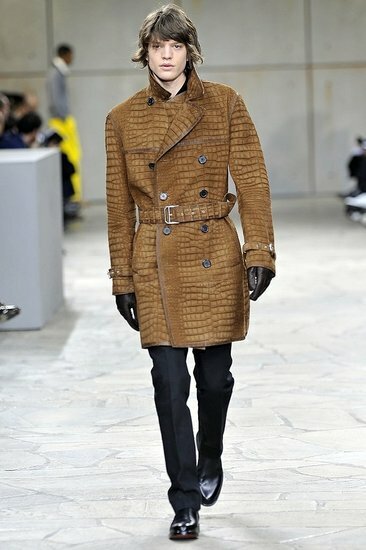 With there fall menswear collection they have come HARD!!! No longer will we only go to them for our scarf collection, you’re going to want to own a few of these pieces. Check it out!! !